The Amsterdam Tallboy Dresser from Modloft remains a perfect choice for those who are looking to add storage space in their bedroom. This dresser includes a lightweight and durable design that illustrates the urban style perfectly. Plus, the dresser offers five spacious drawers and is available with a gray concrete top over pine oil treated gray oak veneer that pops in any modern or traditional setting. 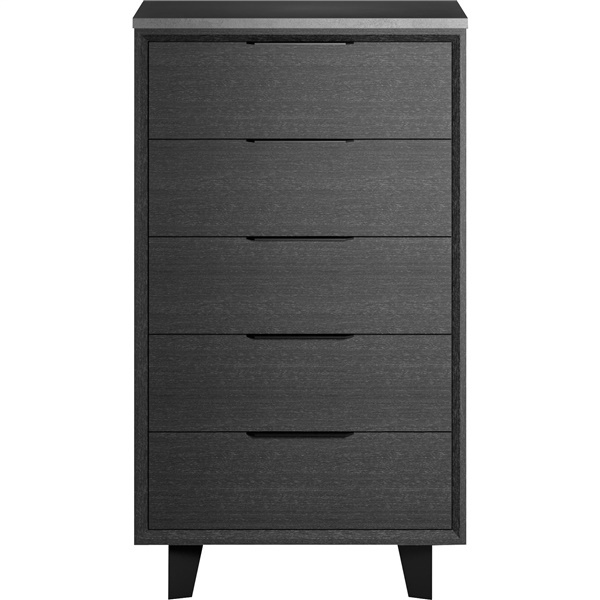 Select a top-notch dresser that is sure to become a mainstay in your bedroom with the Amsterdam Tallboy Dresser. Boasts five smooth-gliding, soft-closing drawers, offering ample storage space. 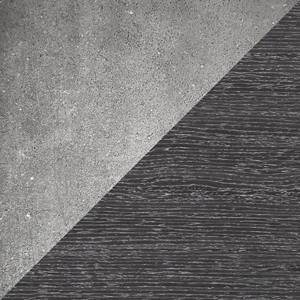 Available with a gray concrete top over pine oil treated gray oak veneer that pops in any modern or traditional setting. Composite wood construction ensures the dresser is built to last. Urban style helps the dresser serve as the centerpiece of a bedroom's d�cor.